Frank Gehry is probably the most well-known living architect in the world and this week further established his legacy with $100,000 donation to the Southern California Institute of Architecture (SCI-Arc). Gehry, along with his wife Berta, has a longstanding relationship with the prestigious program, and the institute will use the money to initiate the Gehry Prize, an annual grant to be awarded to outstanding graduate students in architecture. 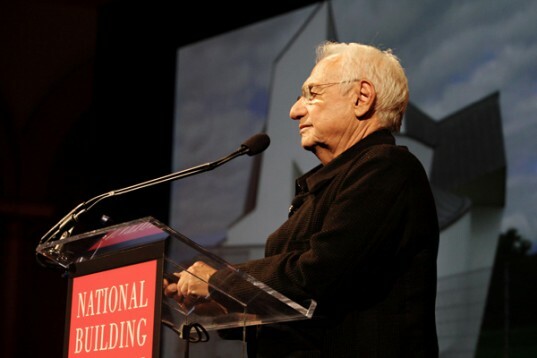 Frank Gehry has been a SCI-Arc trustee since 1990 and has attended lectures, reviews and special events. He has long played an active role in the evolution of the institute beginning with its 1972 founding. 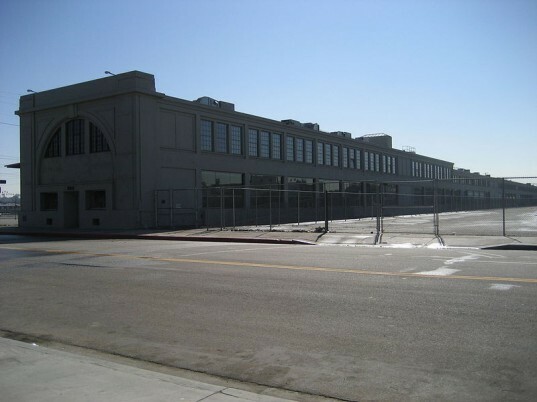 Gehry’s long-time commitment to SCI-Arc will also be celebrated at the school’s 40th anniversary reception forthcoming in April 2013. Frank Gehry’s career has spanned four decades and produced public and private buildings in America, Europe and Asia. His work has earned him several of the most significant awards in the architectural field, including the Pritzker Prize, the Arnold W. Brunner Memorial Prize in Architecture, the Wolf Prize in Art (Architecture), the Praemium Imperiale Award, the Dorothy and Lillian Gish Award, the National Medal of Arts, the Friedrich Kiesler Prize, the American Institute of Architects Gold Medal, and the Royal Institute of British Architects Gold Medal. The first Gehry Prize will be presented at the 2012 graduation ceremony on 9 September 2012.